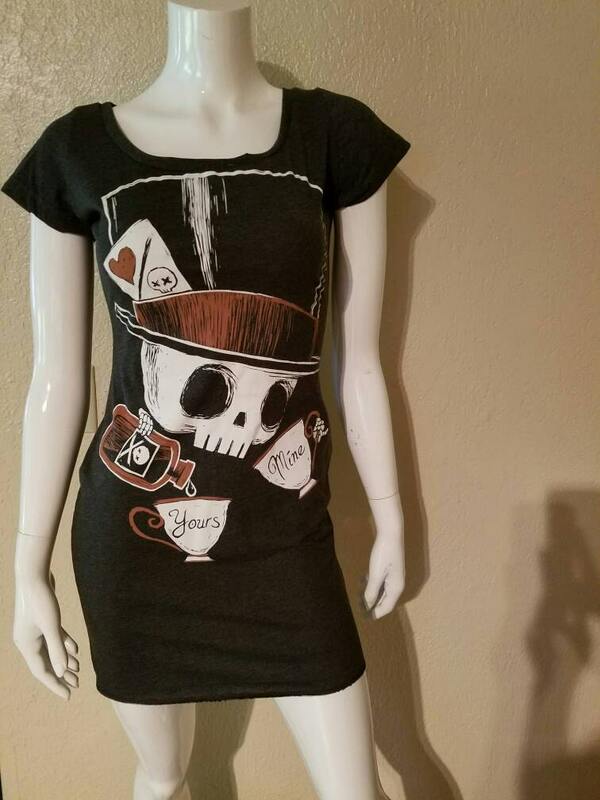 Looking for a dress in my shop that I don't have? Send me a shirt and I will get to working on it! 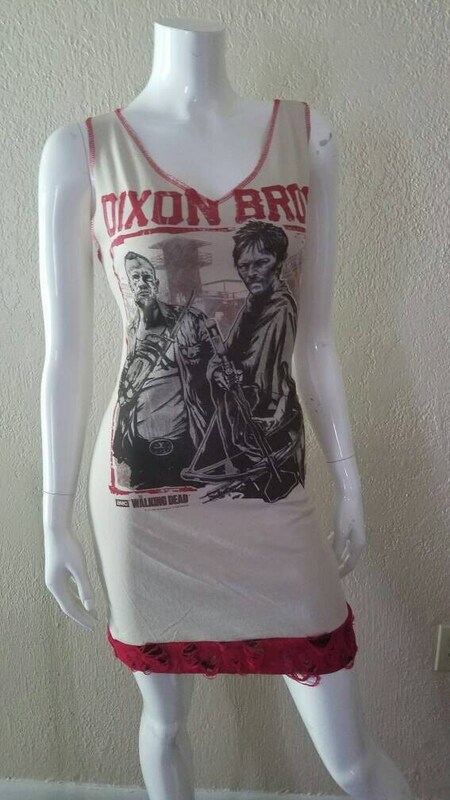 2XL and bigger sizes are not available for this style of dress. 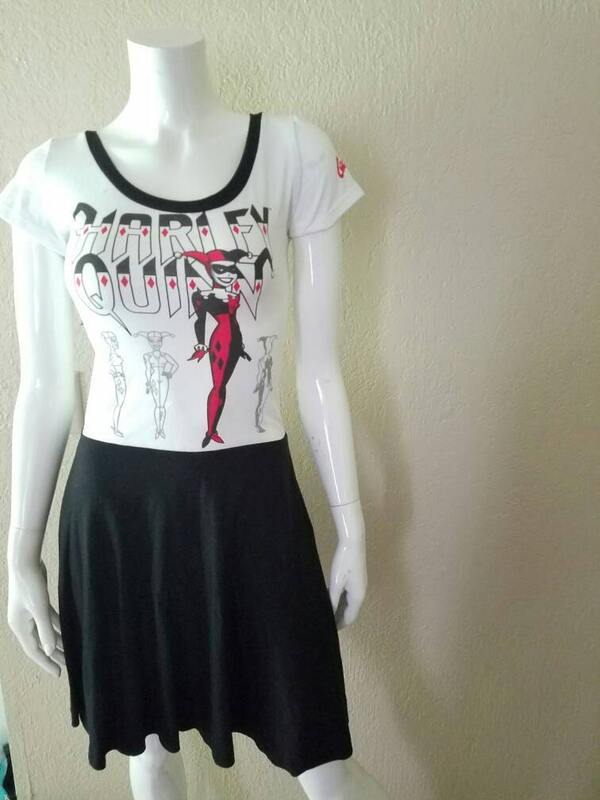 Babydoll A-line and Pencil skirt dresses only require a men's tee that is one size up from what you normally wear. Example: I wear a small men's tee, I would buy a men's medium size tee for my dress because of the extra fabric room to work with. **** Please note the graphic of the tee must not exceed 16 inches down from the neck line. This style of dress can be made in any size. Any questions about customizing feel free to contact me. 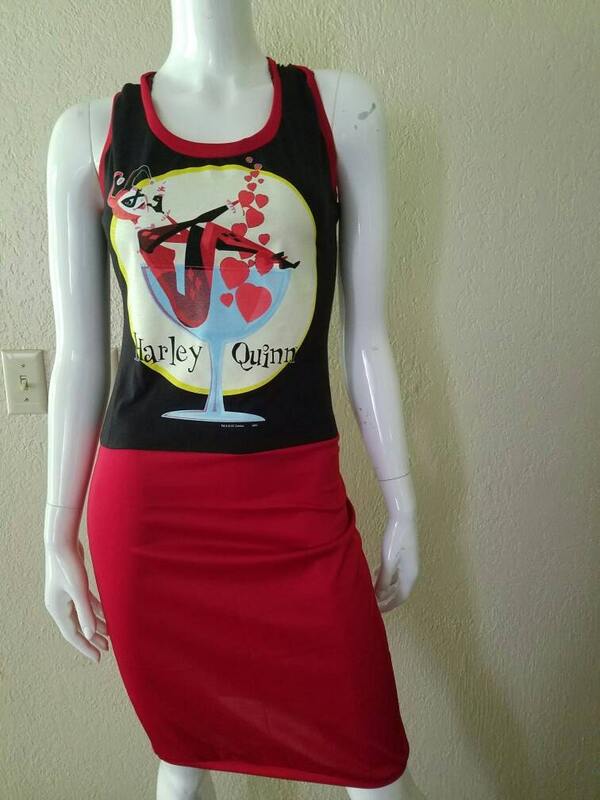 Once you have purchased this listing I will PM you on where to send your tee. Once tee is received, I will contact you on all the fun possibilities of the dress design! 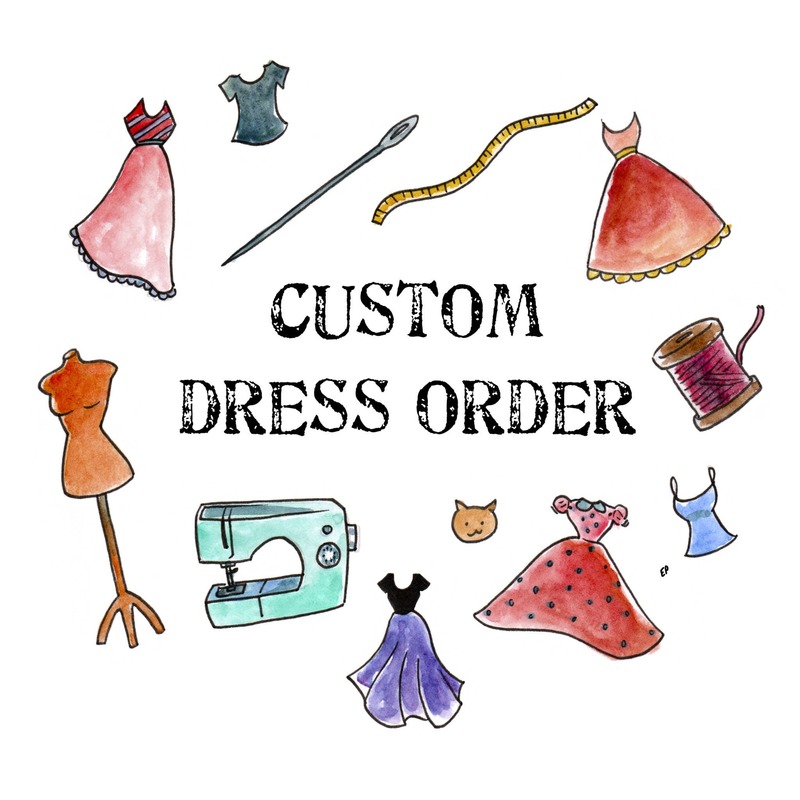 Pictures of dresses are from past custom orders.